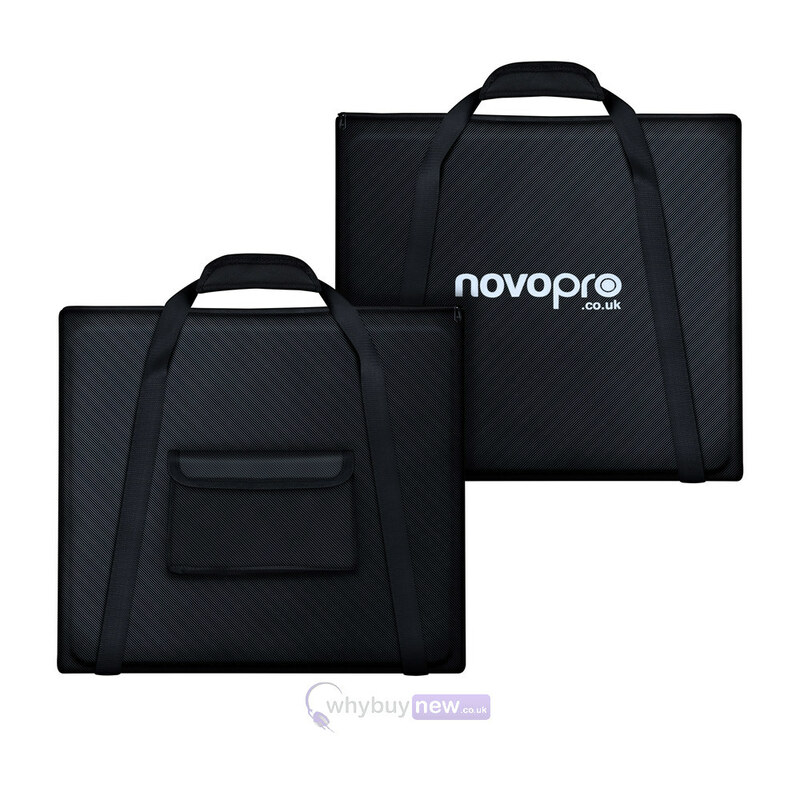 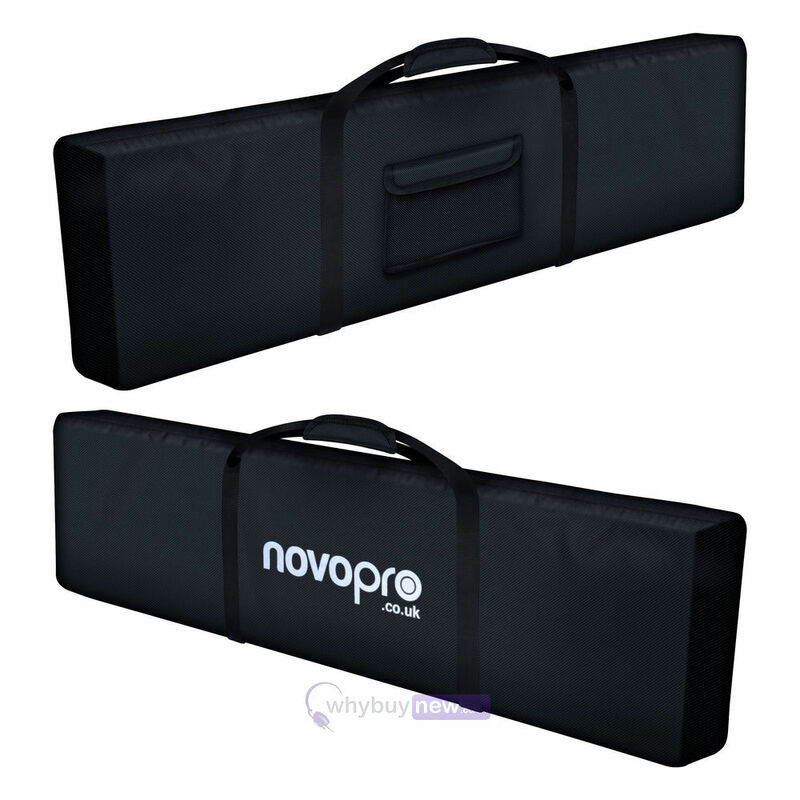 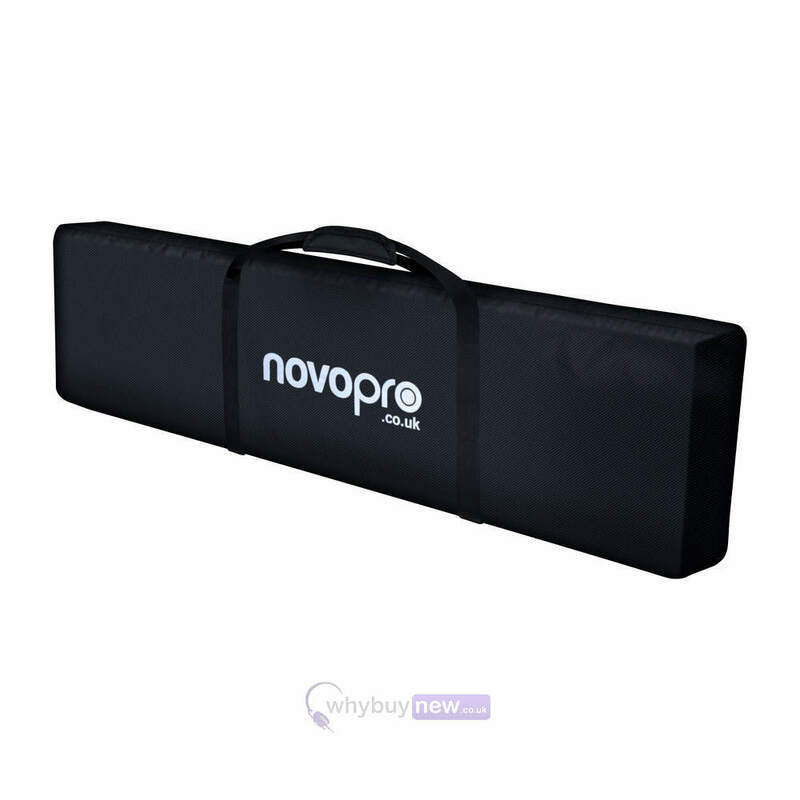 The Novopro NPROBAG-PS1XXL is a transport carry bag set (of 4 bags) that has been specifically designed to carry the Novopro PS1XXL podium stand/plinth. 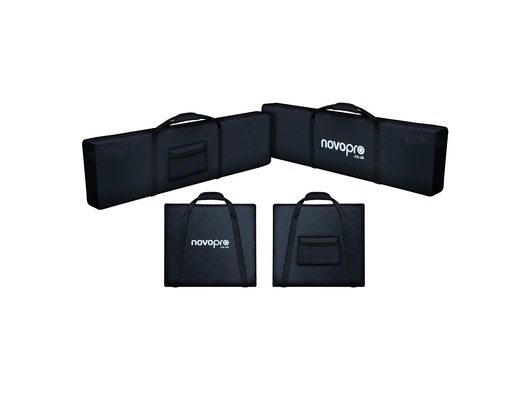 These 4 carry bags will fit the top and bottom base plate along with the support legs and will keep your Novopro PS1XXL safe from any cosmetic damage it might receive while being transported to and from gigs. 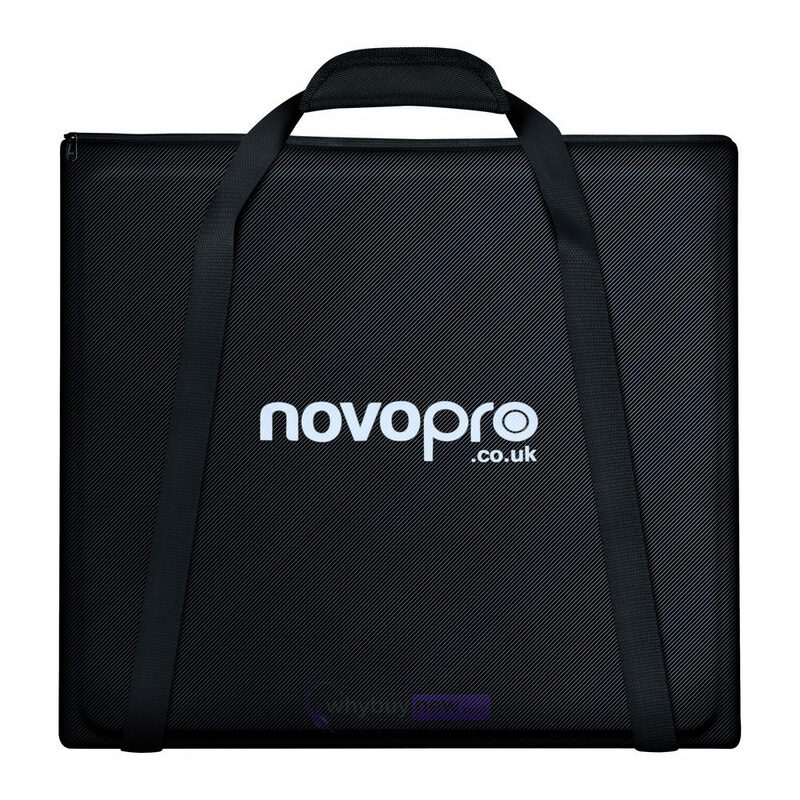 Novopro NPROBAG-PS1XXL Premium grade bag set for the award winning Novopro PS1XXL podium/plinth stands.